If you’ve been on the fence to buy Shadow of the Tomb Raider. then maybe you should give the free trial a go. Announced today, a free trial is now live for Lara Croft’s latest adventure on PS4, Xbox One, and Windows PC/Steam. 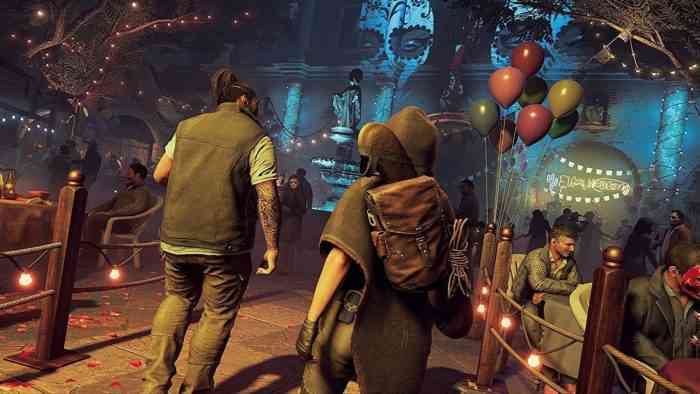 The free trial (or demo as some may say) covers the beginning of the game where Lara and her friend Jonah journey to Cozumel, Mexico during The Day of the Dead celebrations to prevent the evil organization Trinity from finding a hidden tomb. After you’ve completed the trial, your save progress can be moved over to the full game after you buy it. That means you can resume right where you left off instead of repeating the same section again. Any achievements and trophies you earn are also saved. Shadow of the Tomb Raider was released on September 14th for PS4, Xbox One, and PC. Critics were pretty positive about the game but the consensus was that it didn’t quite reach the heights of the previous two games. Are you going to give the free trial a spin? Share your thoughts in the comments below.